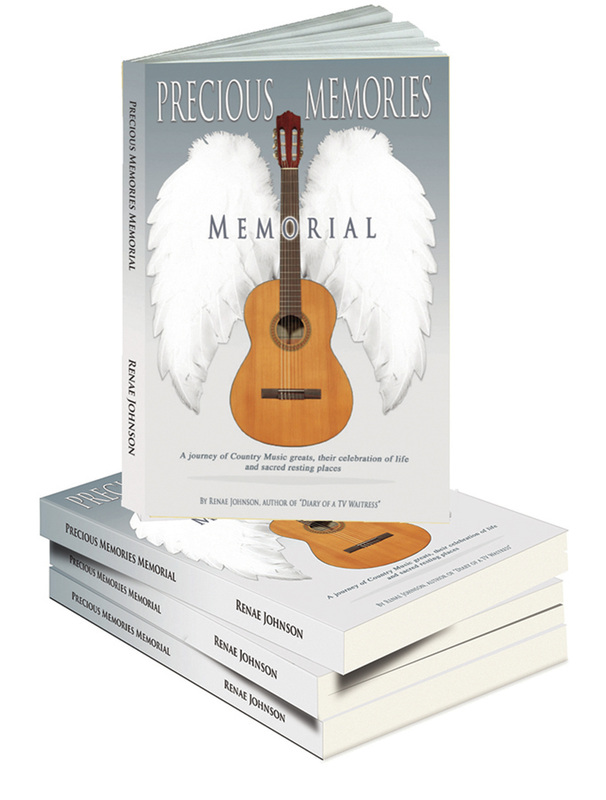 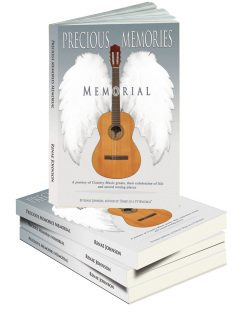 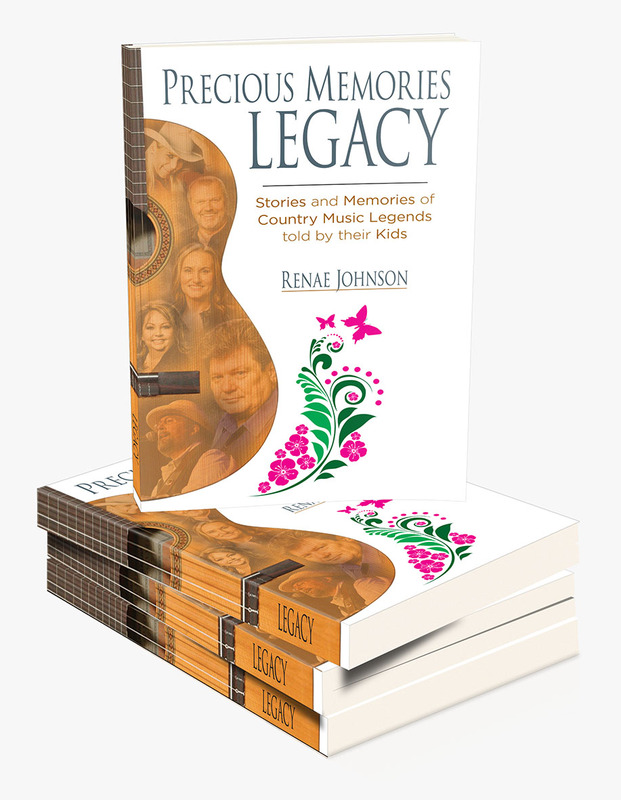 ​NASHVILLE MEMORIAL TOURS leave at 10:00 AM from Music Valley Drive Village at the Texas Troubadour Theater. Then at 2:00 Renae will host DINER CHAT Face book LIVE from her booth at the Tacky Turtle Marketplace next door to the Texas Troubadour Theater. 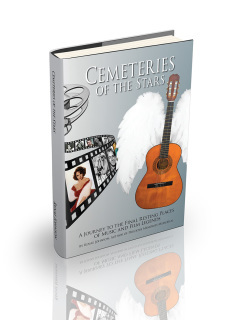 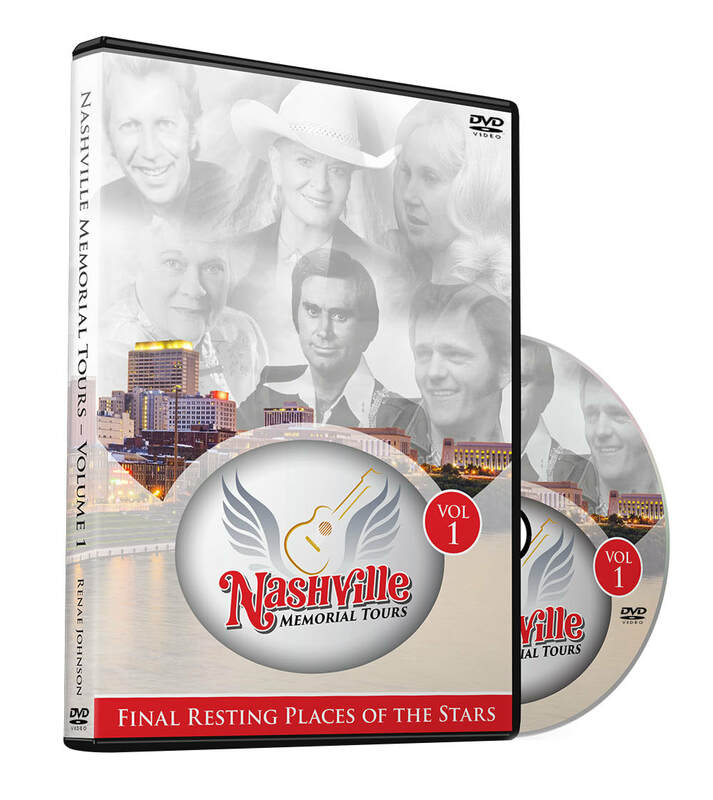 Nashville Memorial Tours: Take a guided tour of over 30 Country Music Legends final resting places.